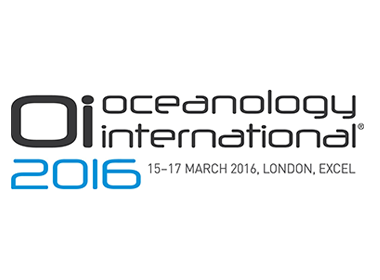 Unique Group will be participating at the Oceanology International held in London, Excel from 15th to 17th March 2016, at stand H501 and B500. Unique Group employs over 500 people worldwide through its five multi-site divisions: Survey Equipment, Marine & Subsea, Diving & Life Support, Buoyancy & Ballast and On-Site Engineering. It has a local presence in the USA, UK, Netherlands, South Africa, India, Middle East and Singapore. Harry Gandhi, Chairman & CEO, and Sahil Gandhi, Executive Director of Unique Group will be present at the exhibition, along with the rest of the global management team. Come and visit our team for a chat at stand H501 and B500. We look forward to seeing you there!